We know that our world is full of formulas, especially math formulas. The banks use formulas to determine interest. The distance formula can be used to predict how much time a car trip might take. Teachers even use formulas to figure out your grades. They are everywhere and an extremely important skill to learn in any math class. Below you will find the links to many different kinds of formulas. 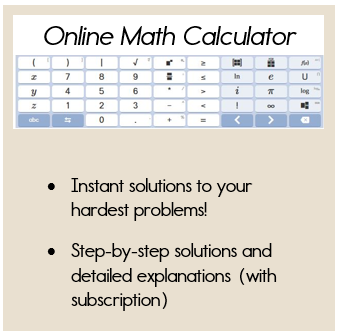 I've included most formulas that you might use in Algebra 1. 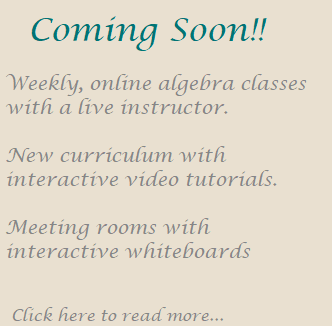 There are many other formulas that you will be introduced to in higher level math classes, but I am going to exclude those until you learn the skill. Use the following links to find the formula that you need!